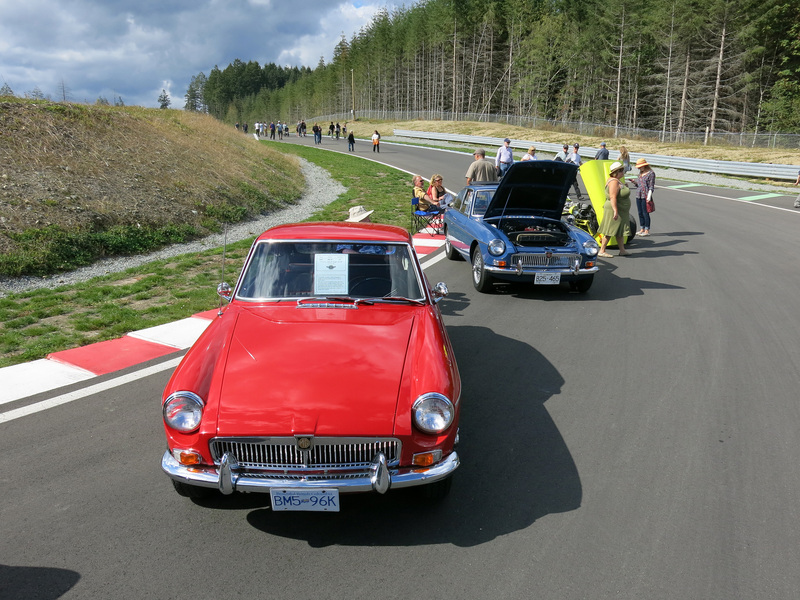 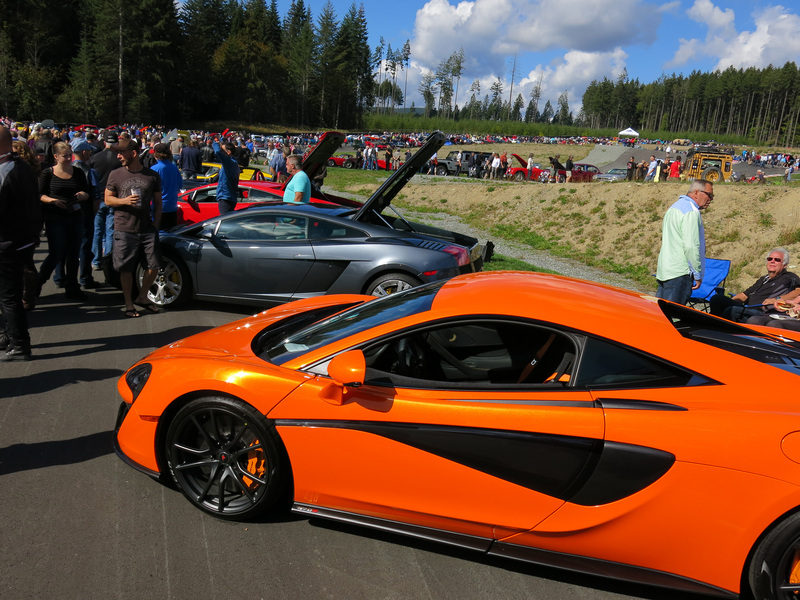 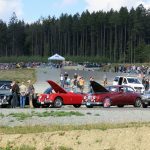 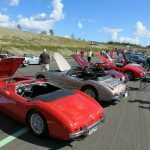 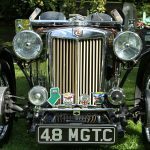 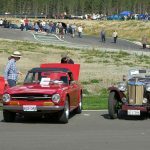 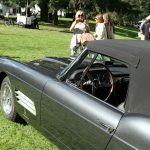 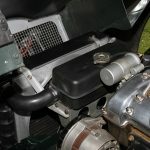 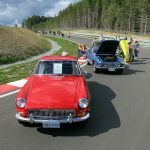 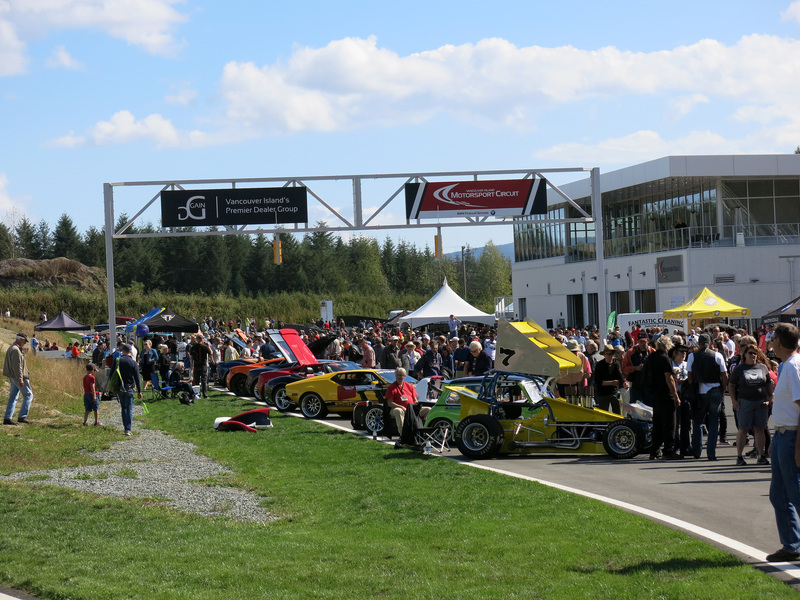 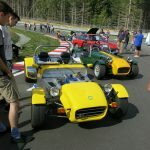 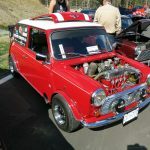 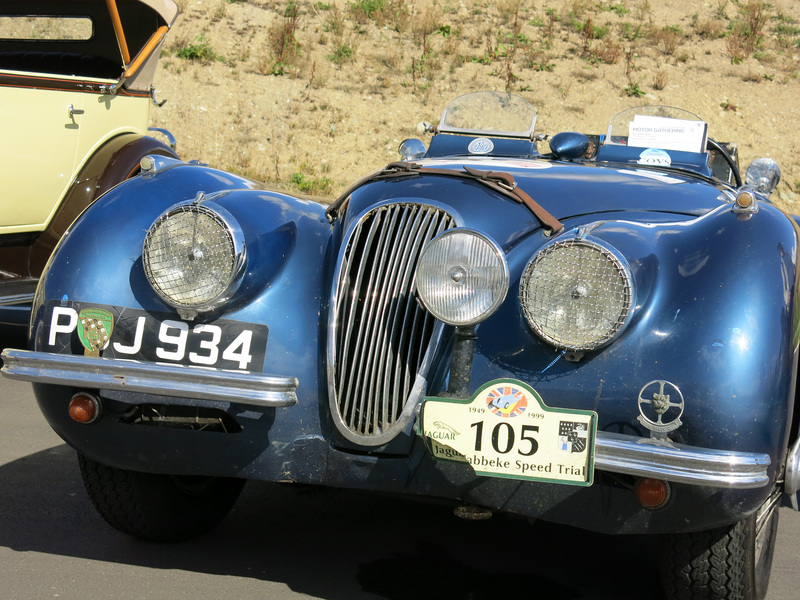 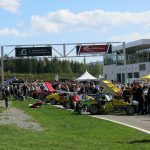 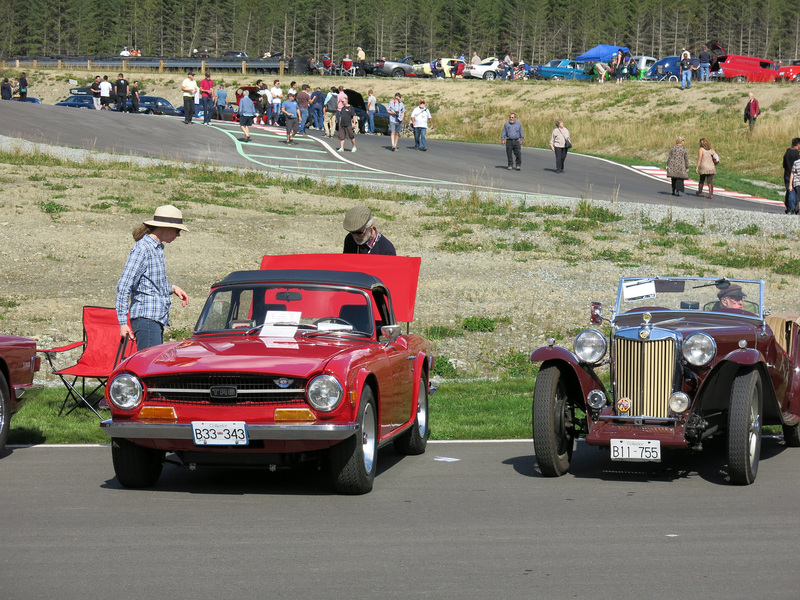 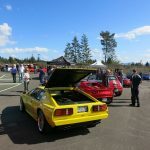 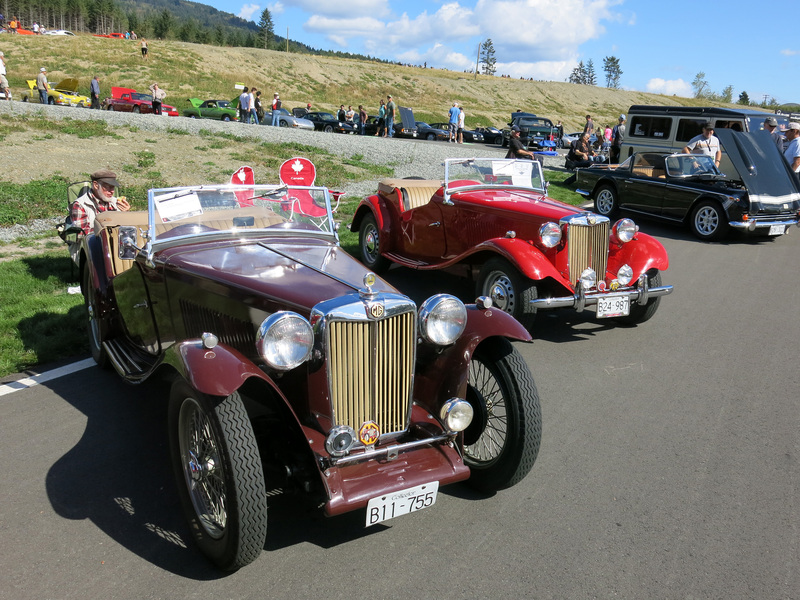 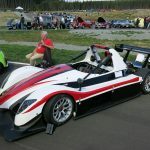 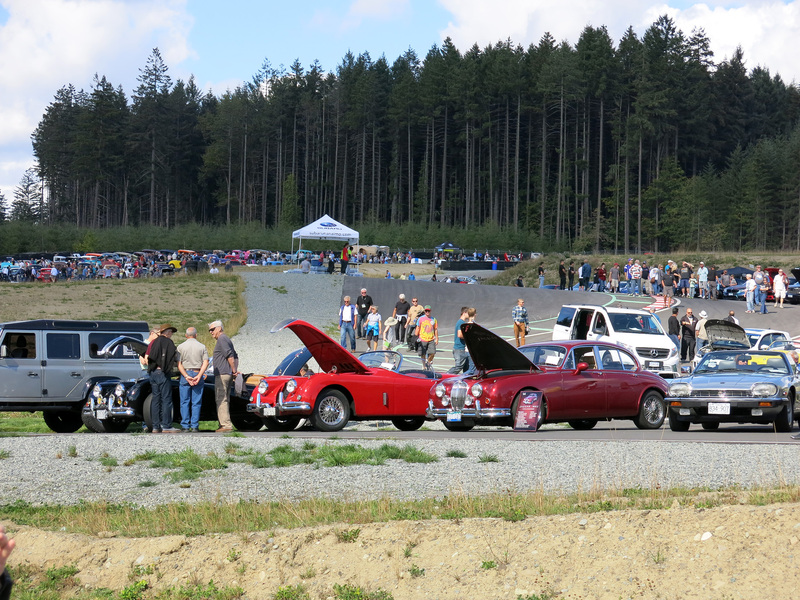 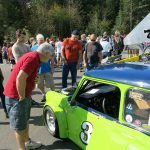 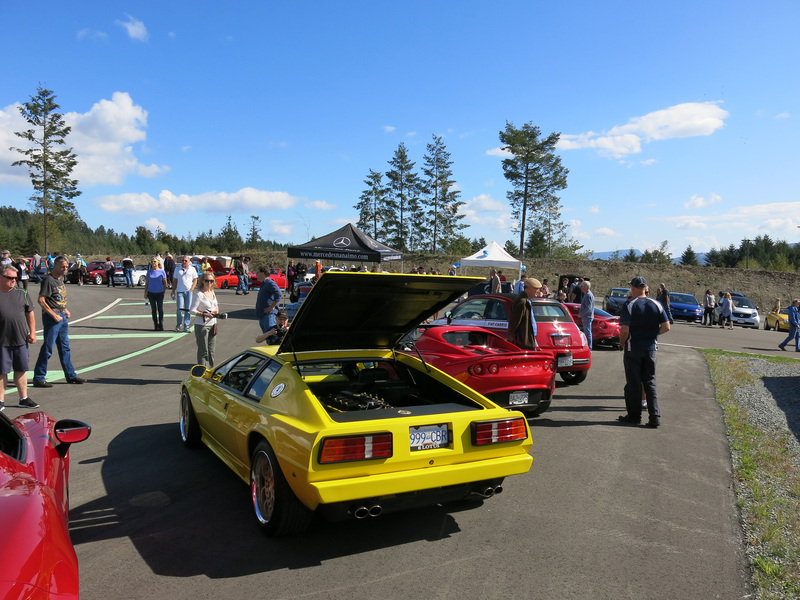 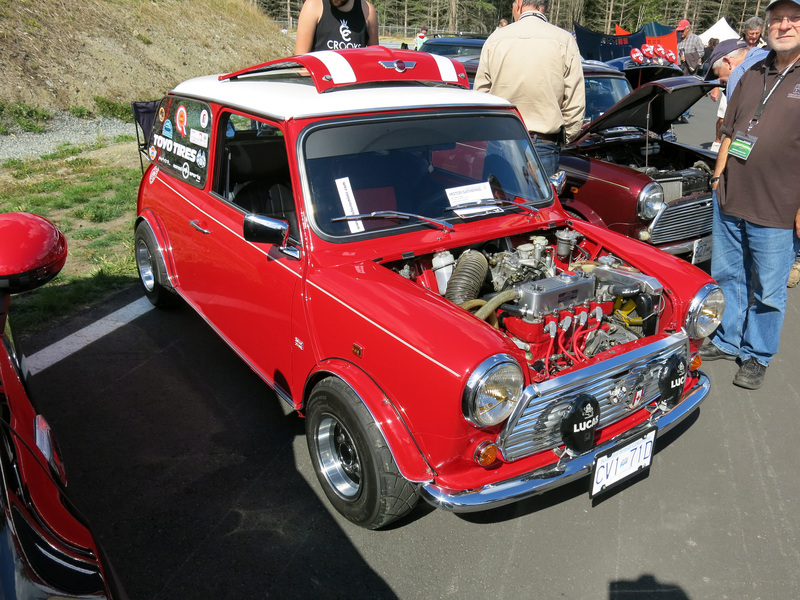 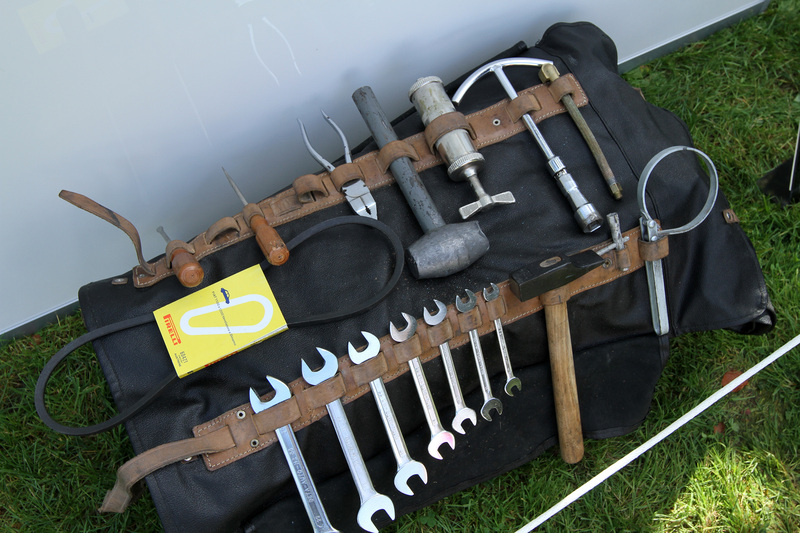 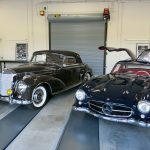 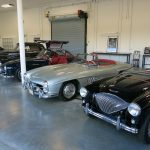 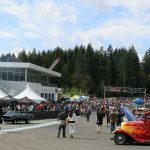 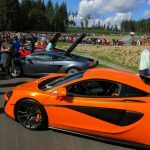 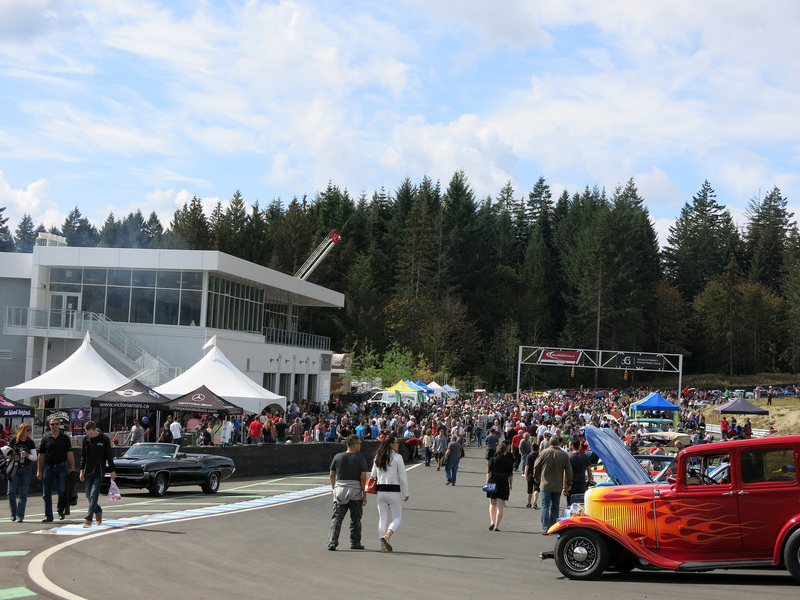 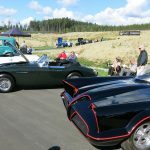 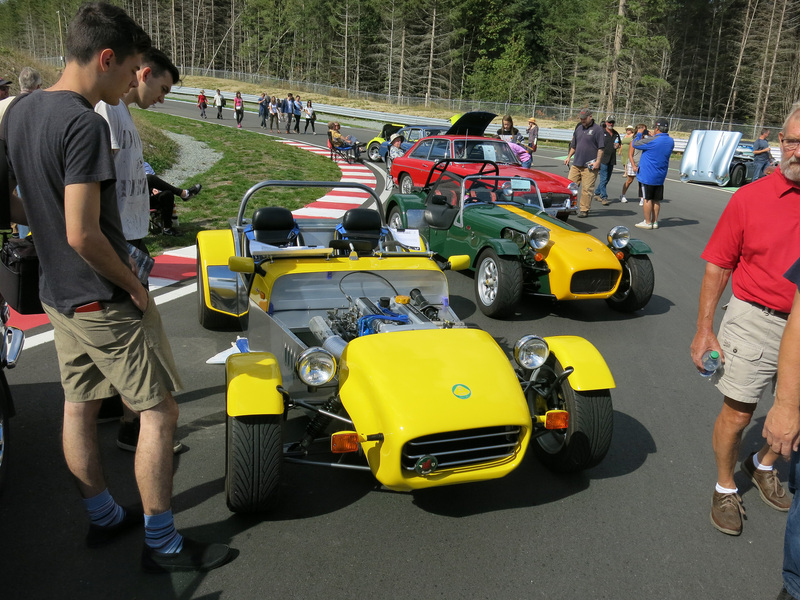 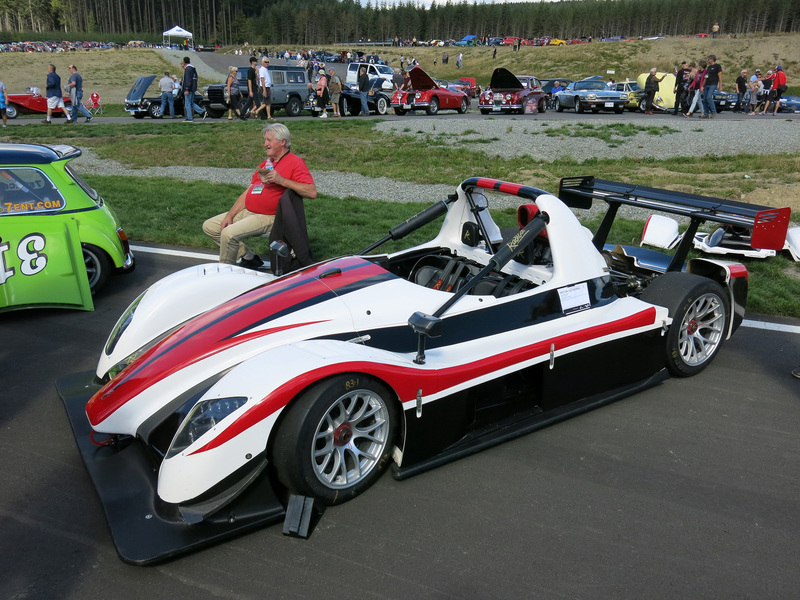 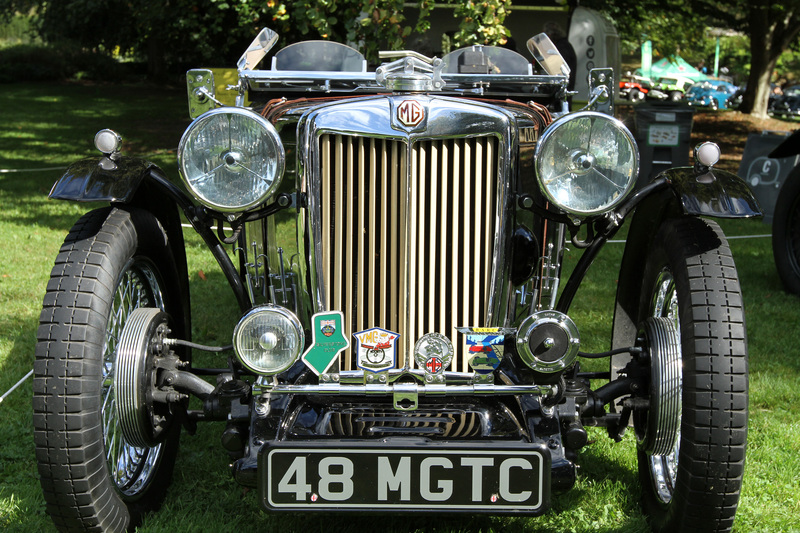 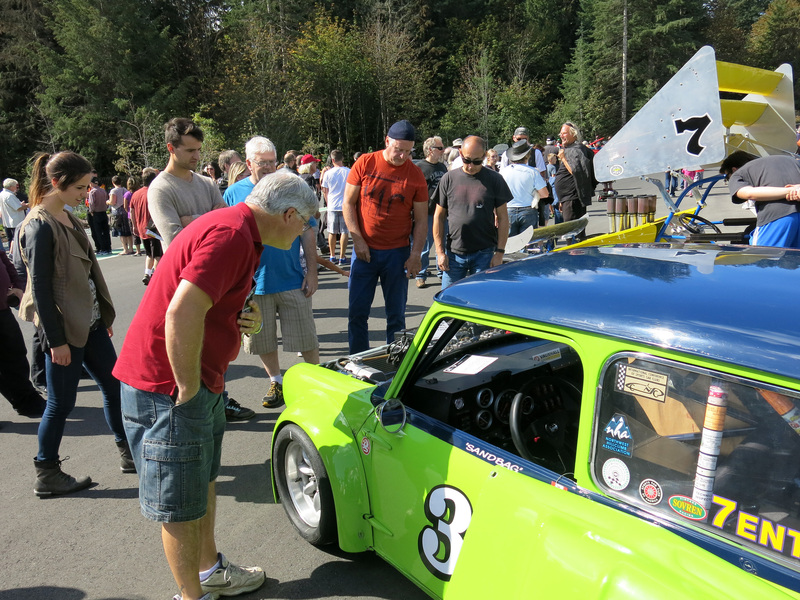 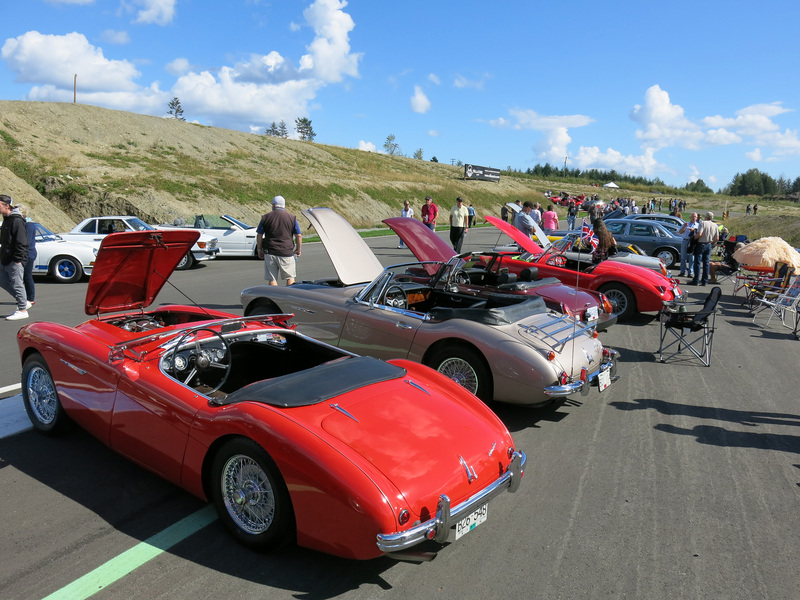 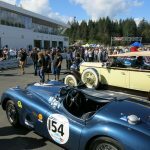 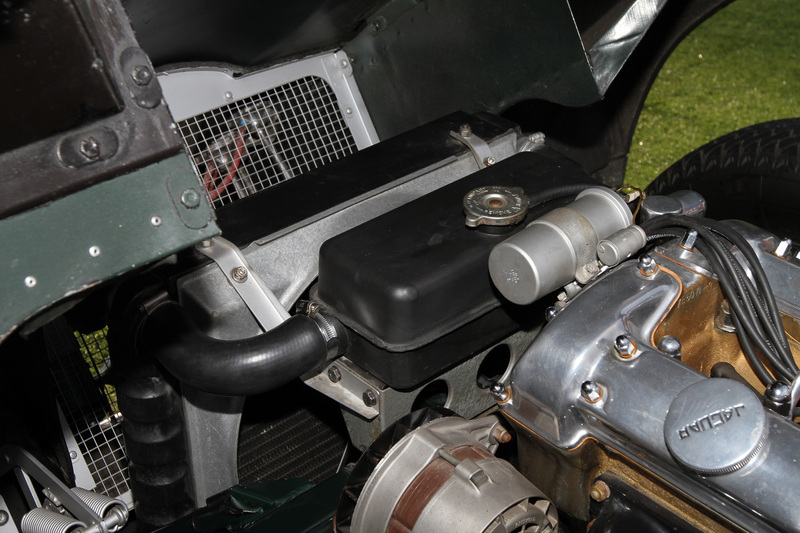 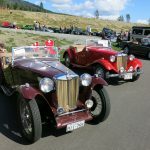 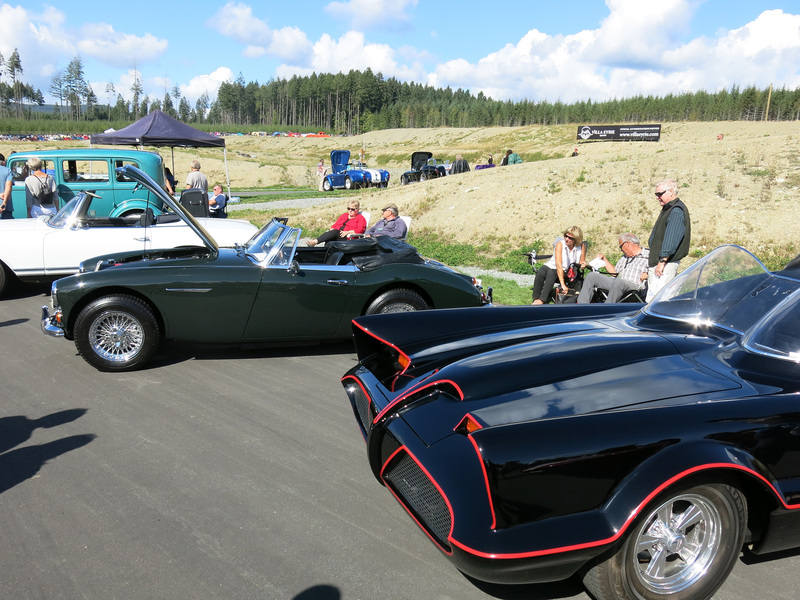 Today was the GAIN group’s Vancouver Island Motor Gathering & Classic Car Show held at the Vancouver Island Motorsport Circuit. 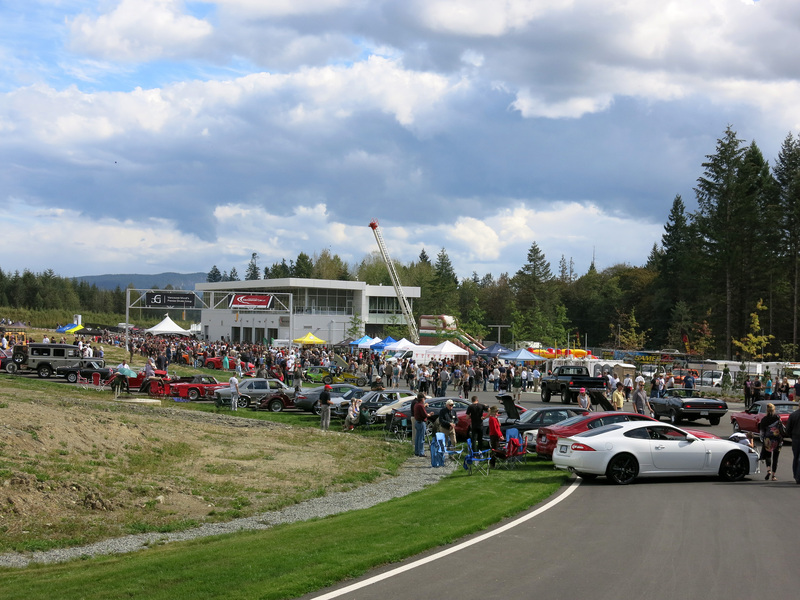 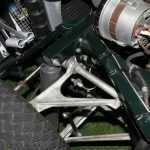 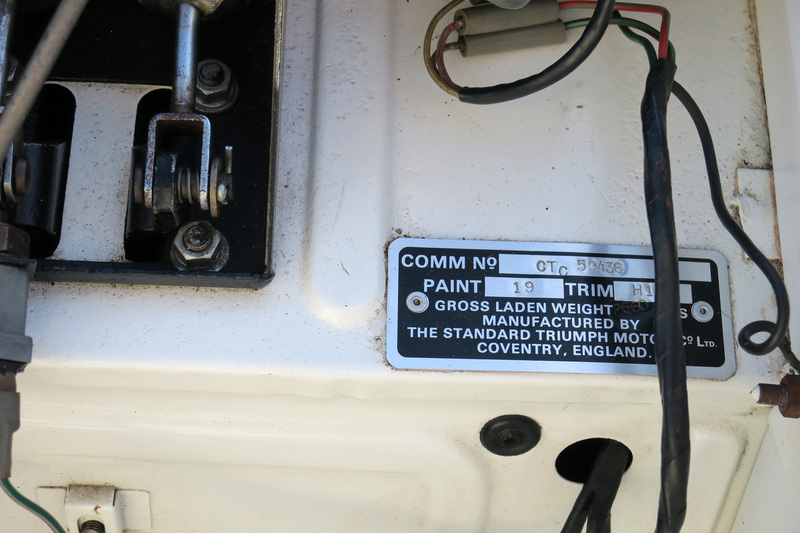 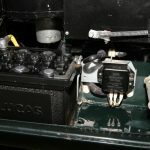 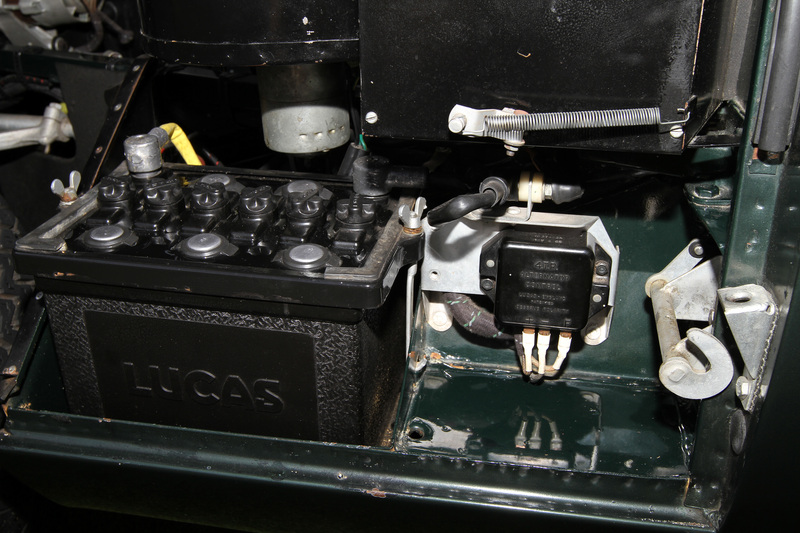 The is the first event to largely welcome the public to the somewhat private facility recently buily in Cowichan. 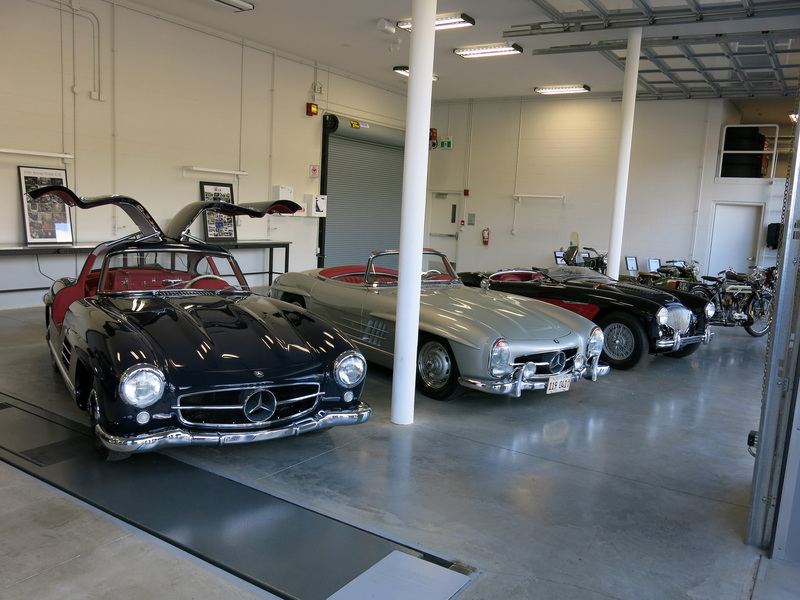 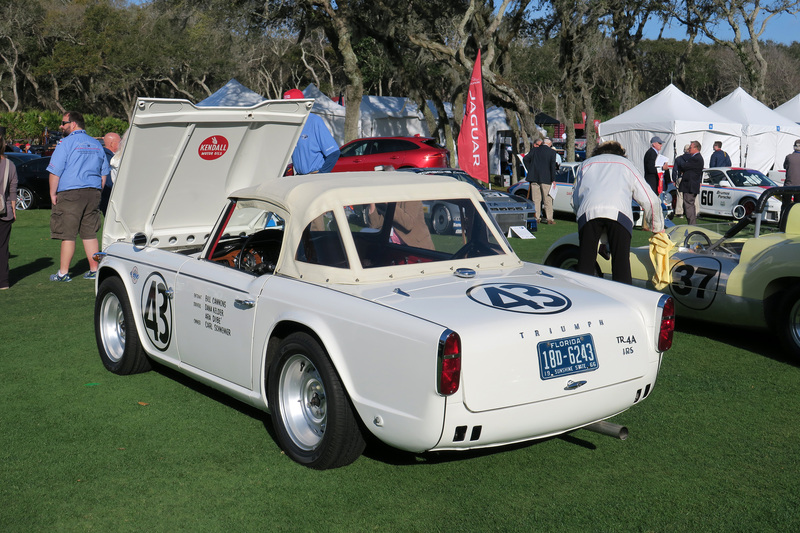 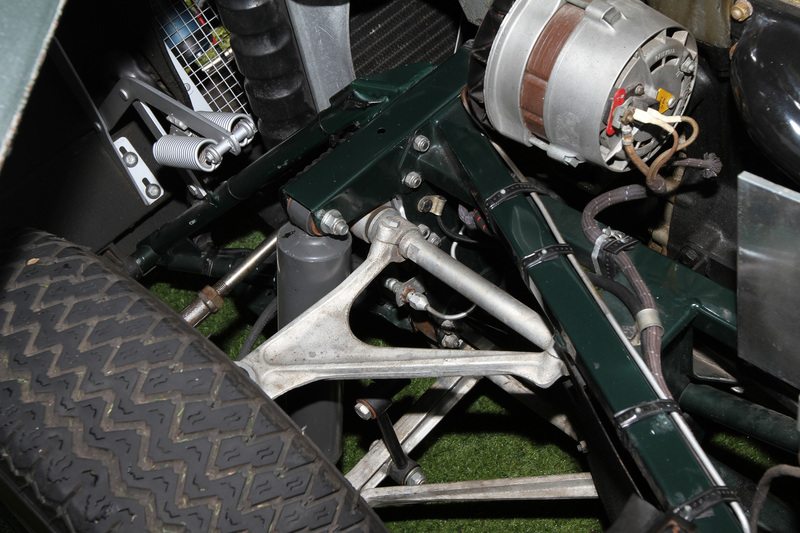 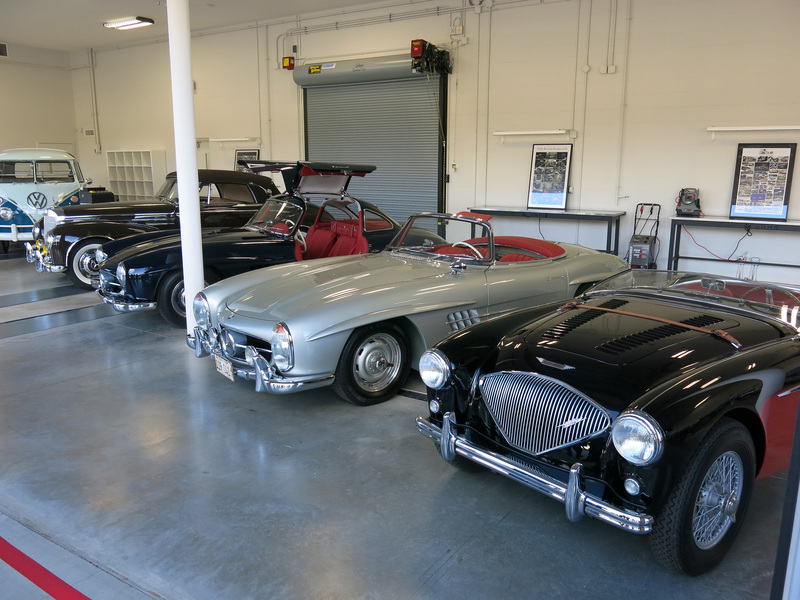 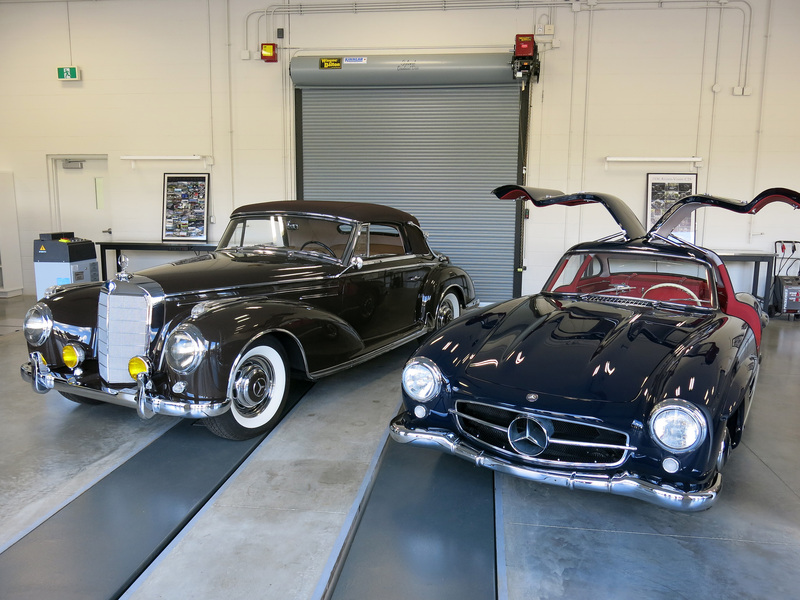 Almost the entire track was littered with interesting cars and the garage was reserved for cars completed by Rudi & Company. 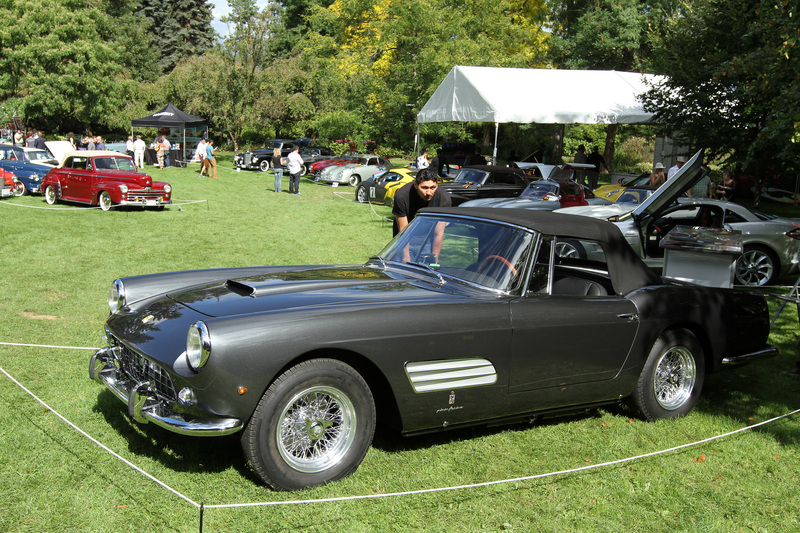 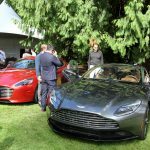 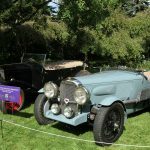 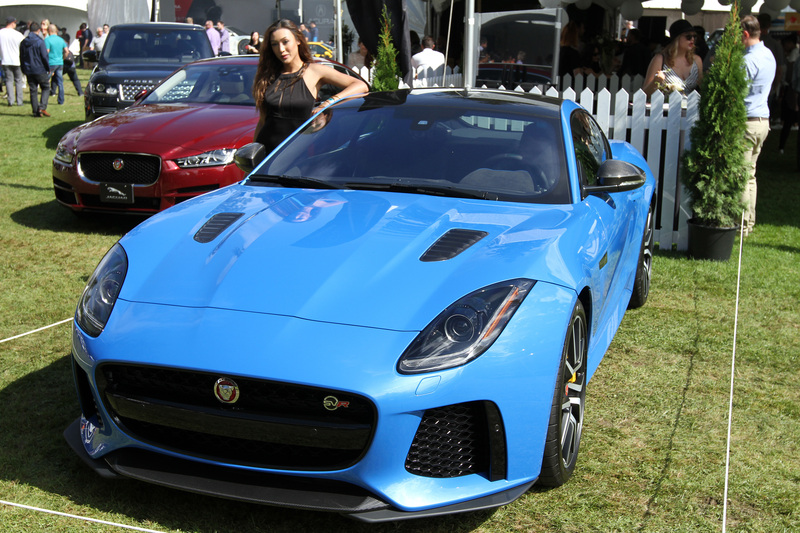 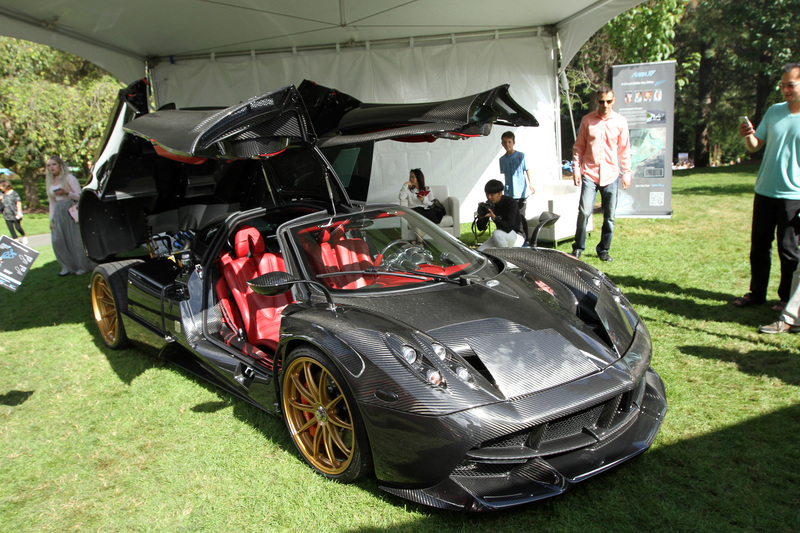 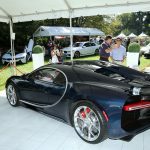 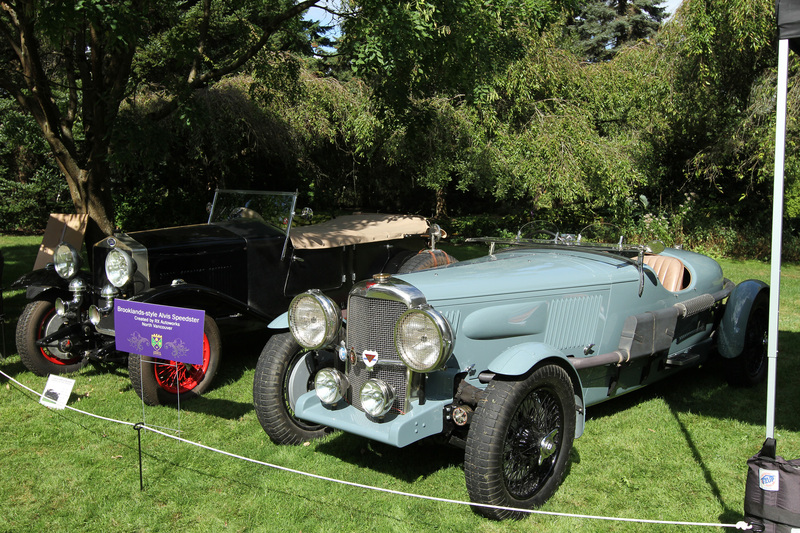 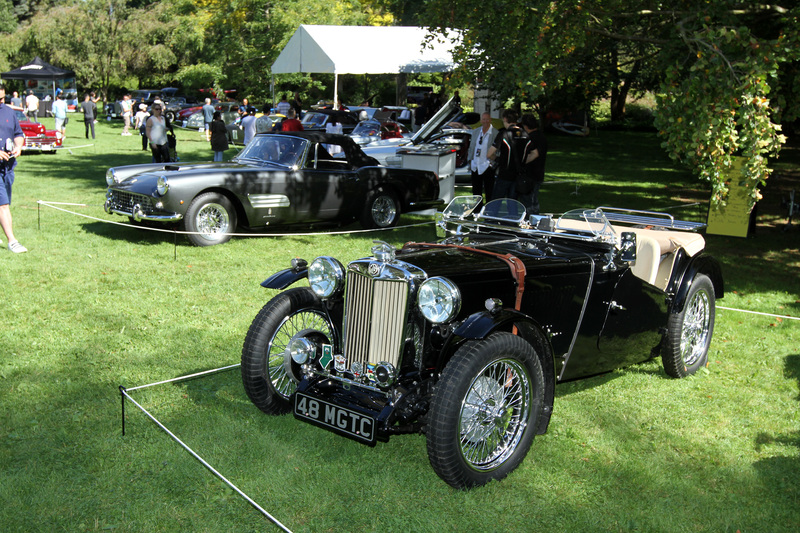 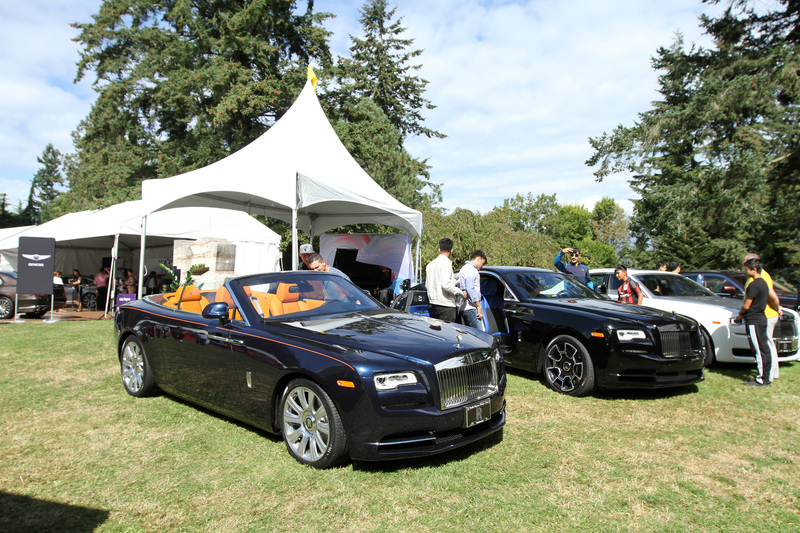 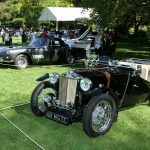 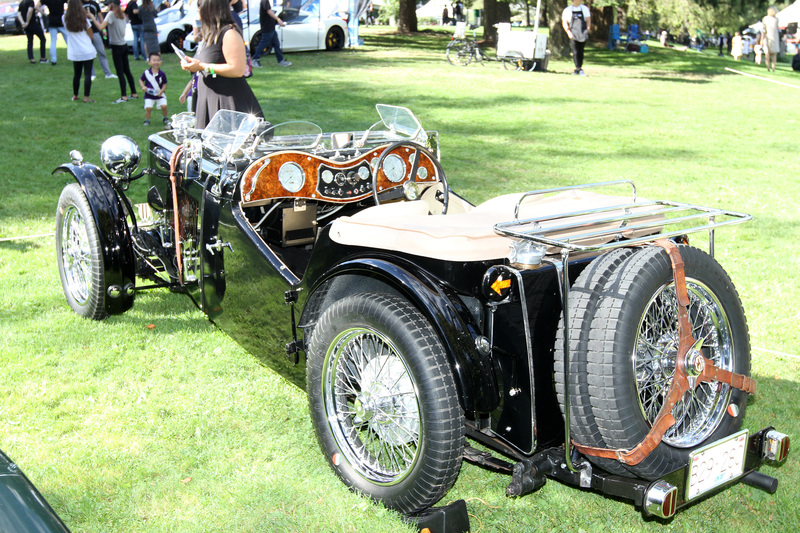 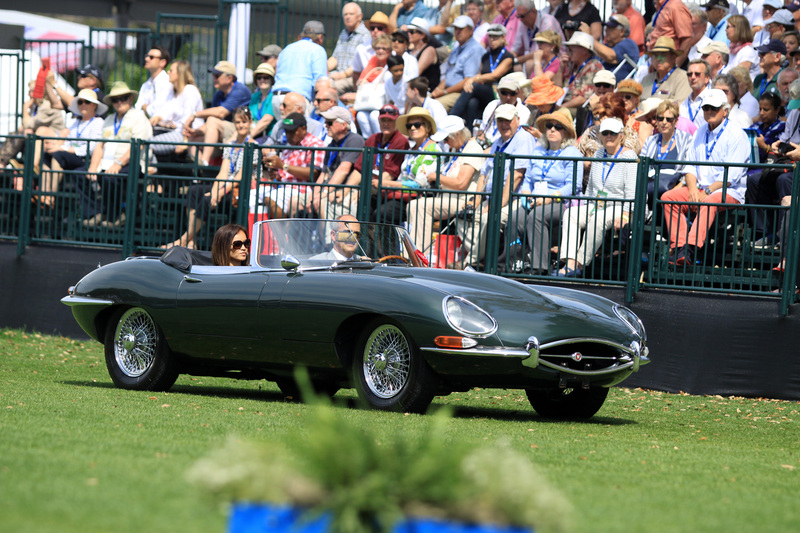 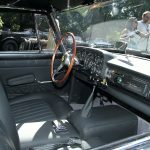 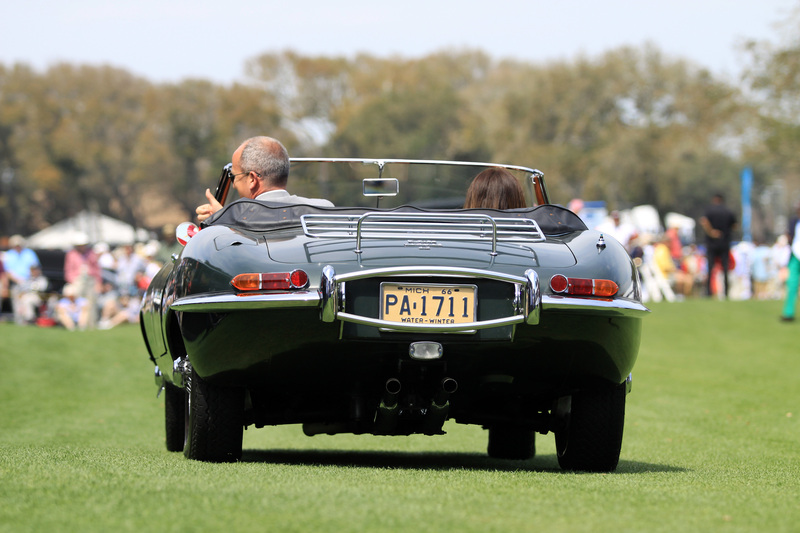 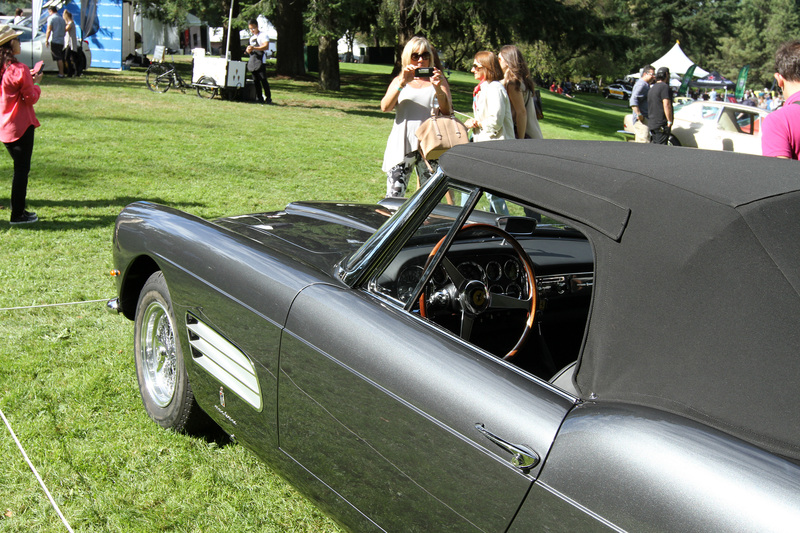 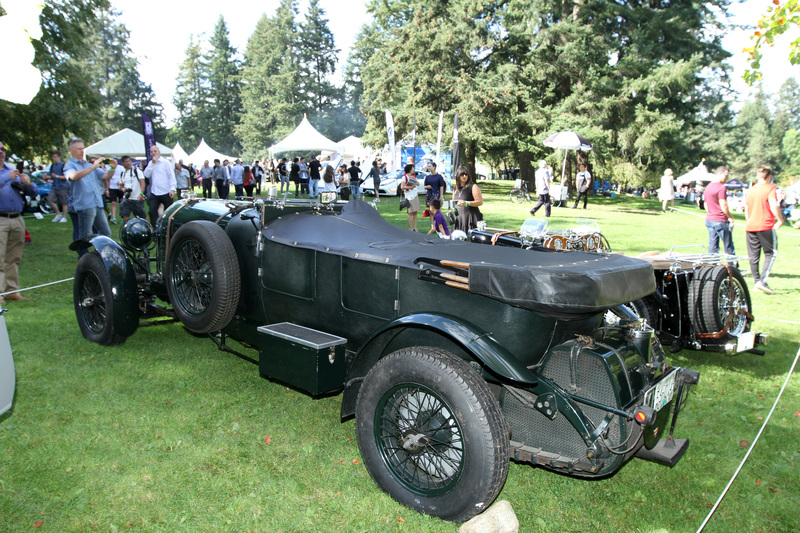 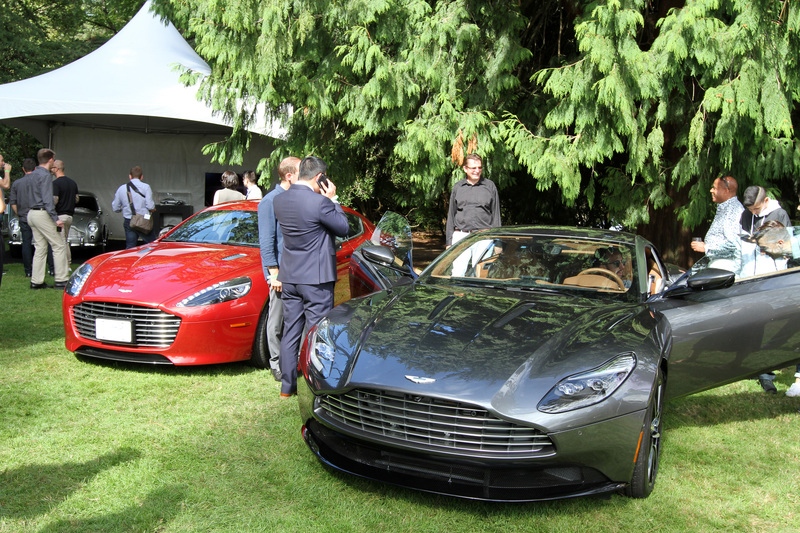 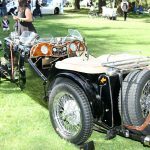 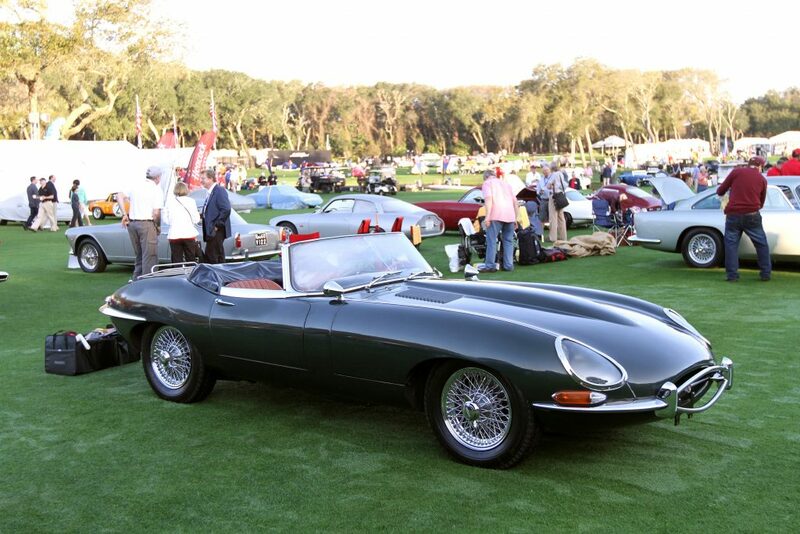 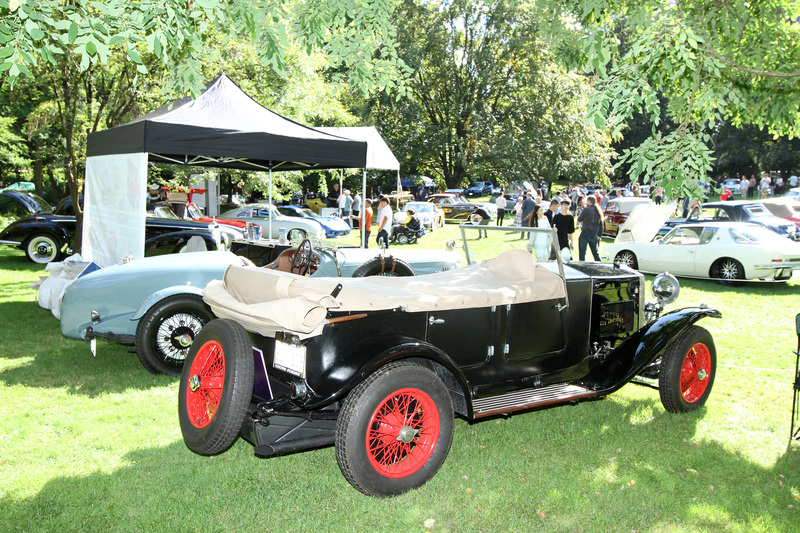 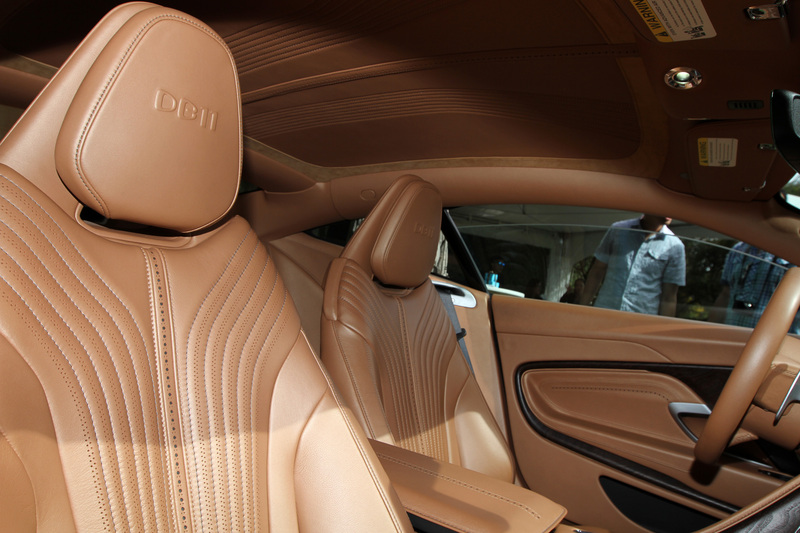 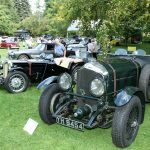 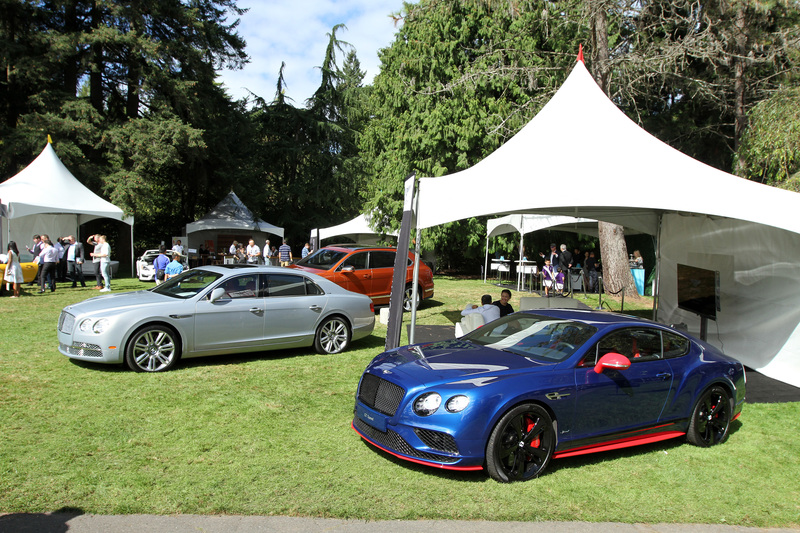 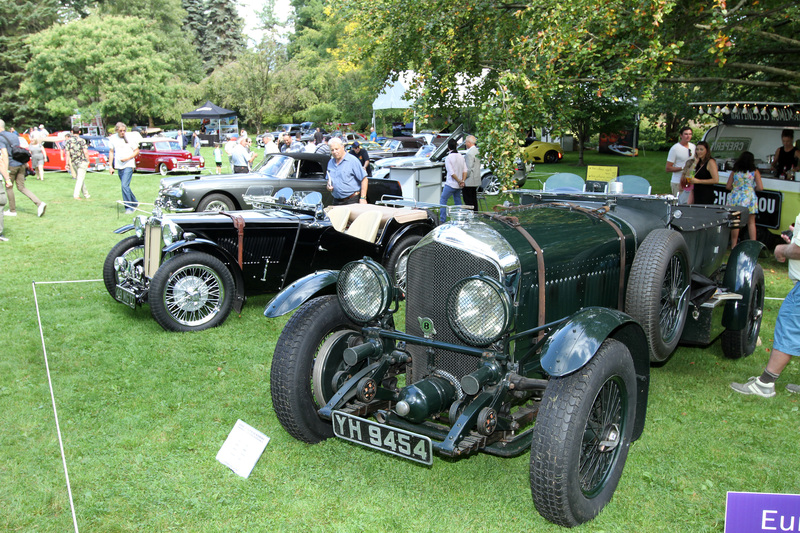 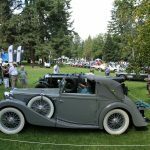 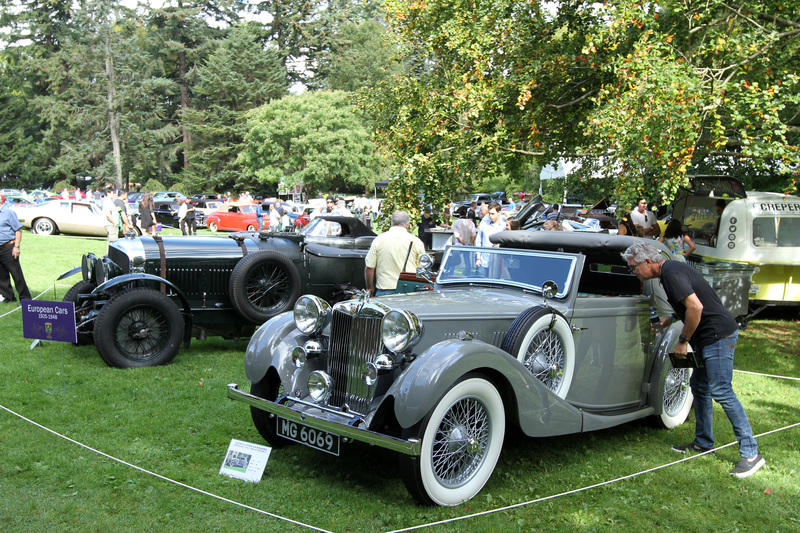 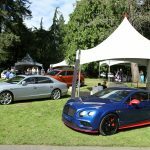 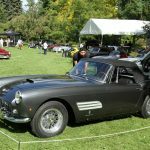 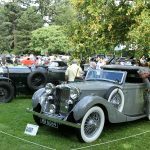 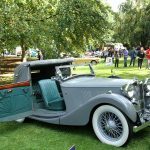 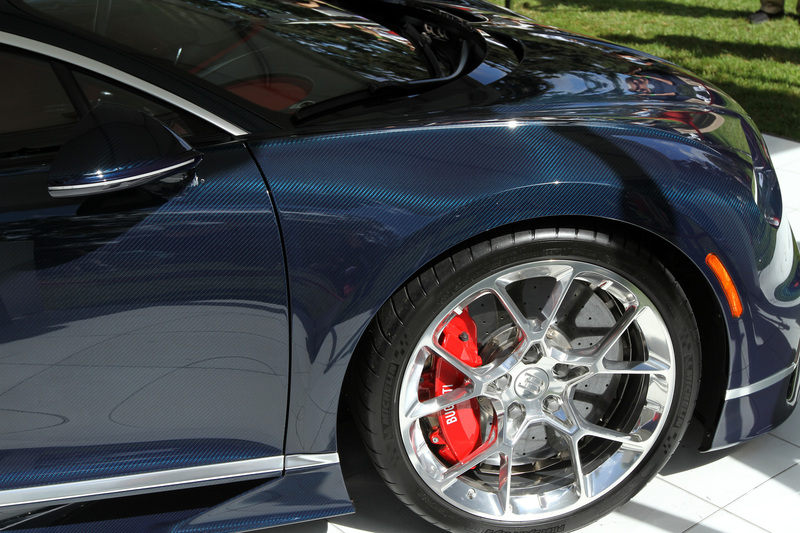 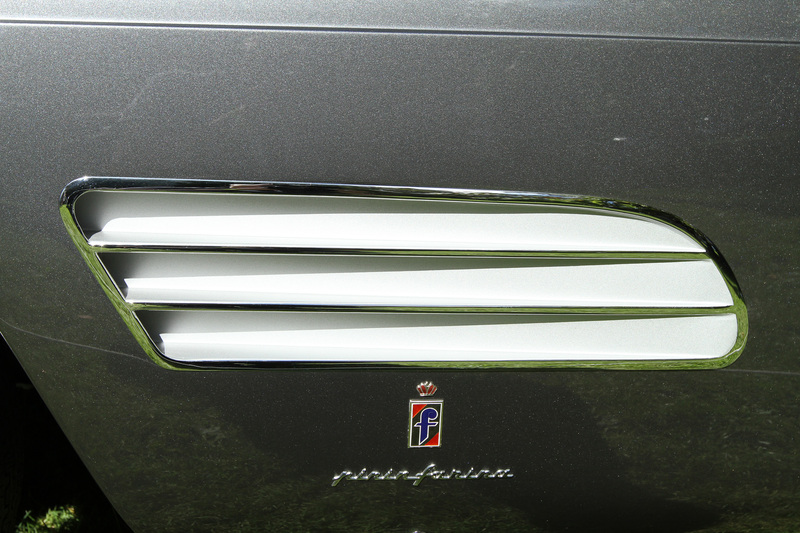 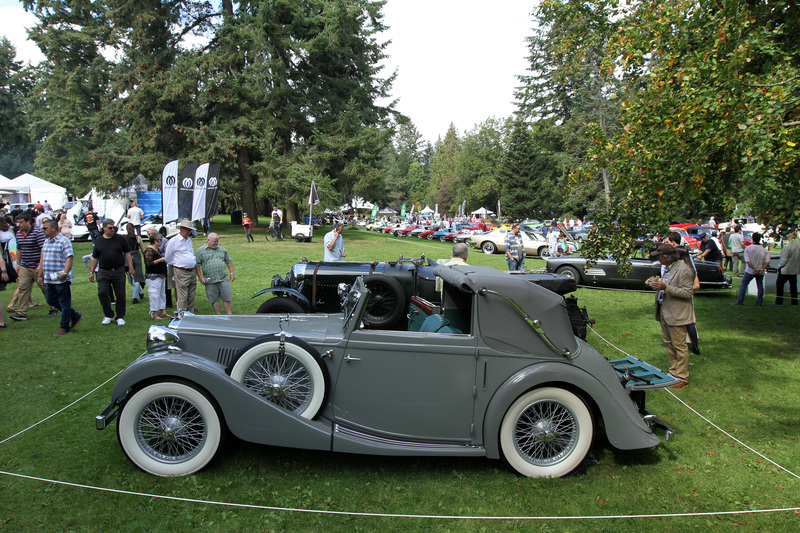 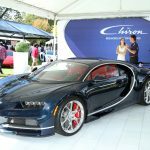 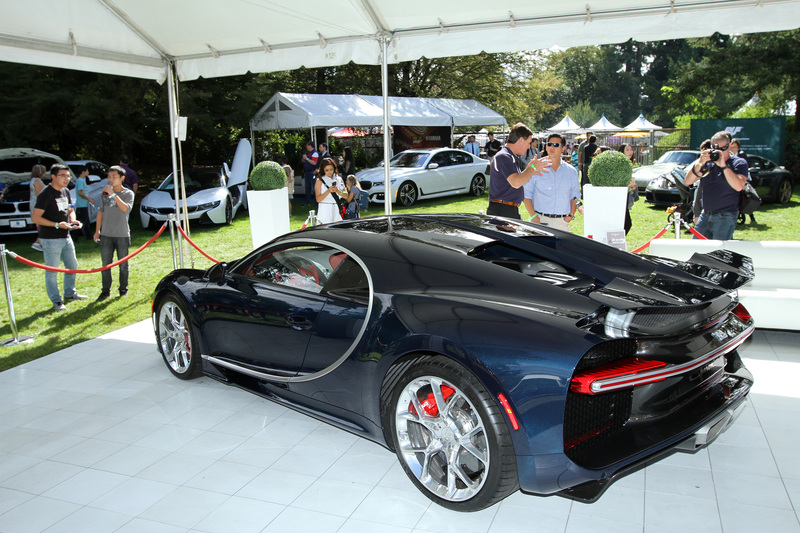 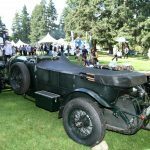 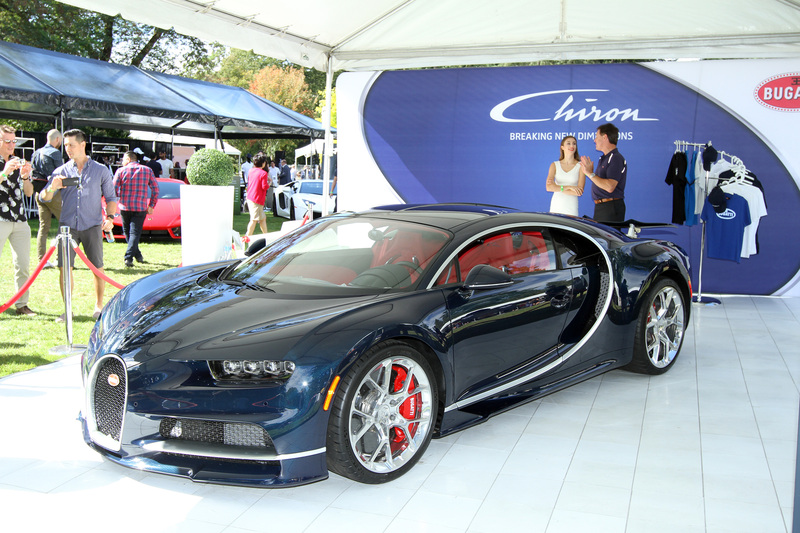 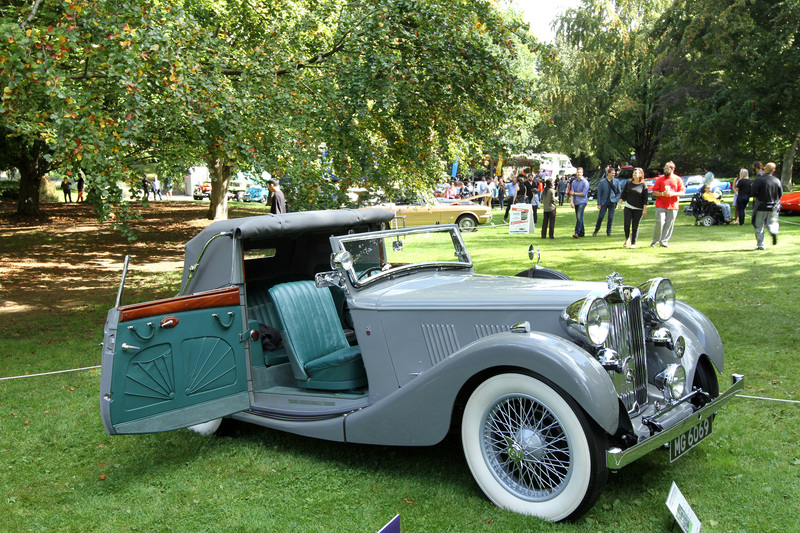 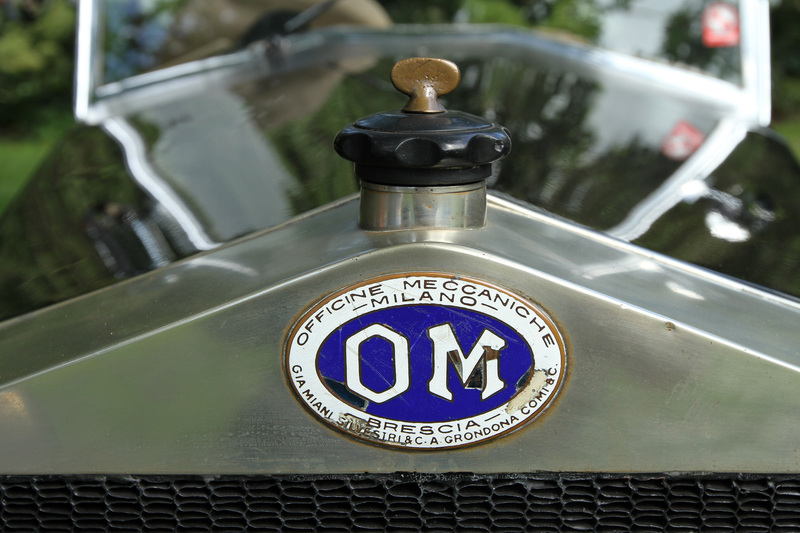 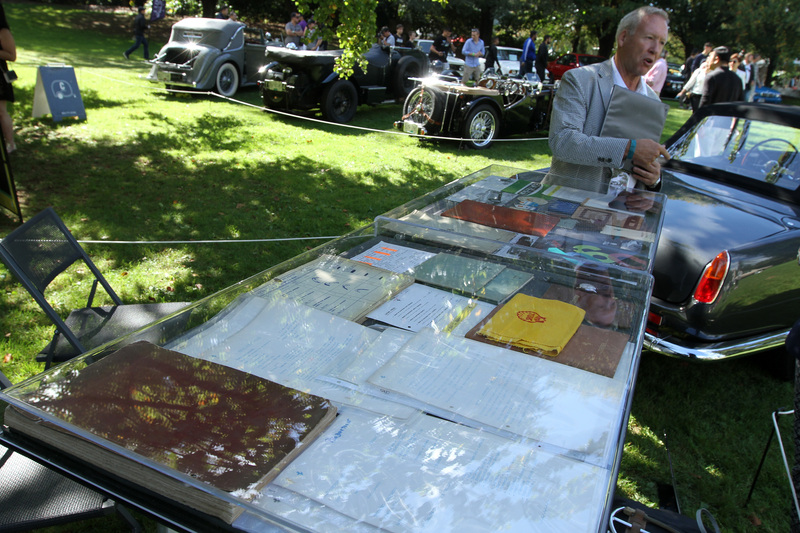 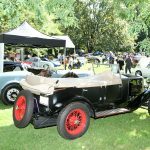 Last weekend the 2016 Canadian Concours d’Élégance was held as part of the Luxury & Supercar Weekend at Van Duesen Gardens. 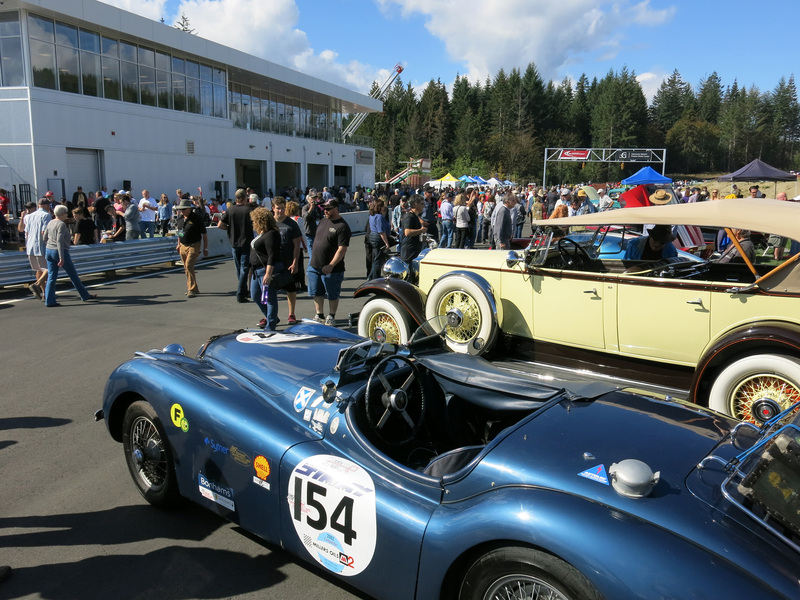 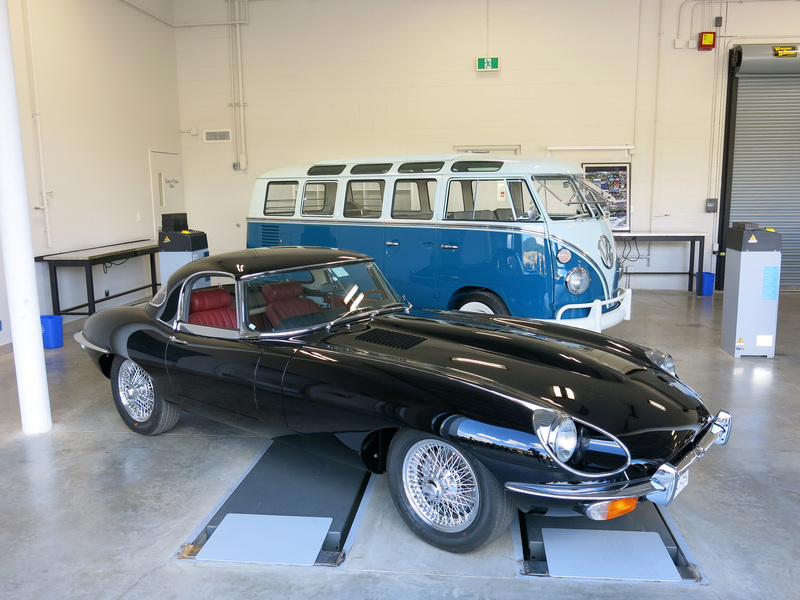 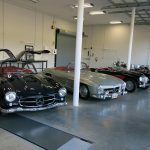 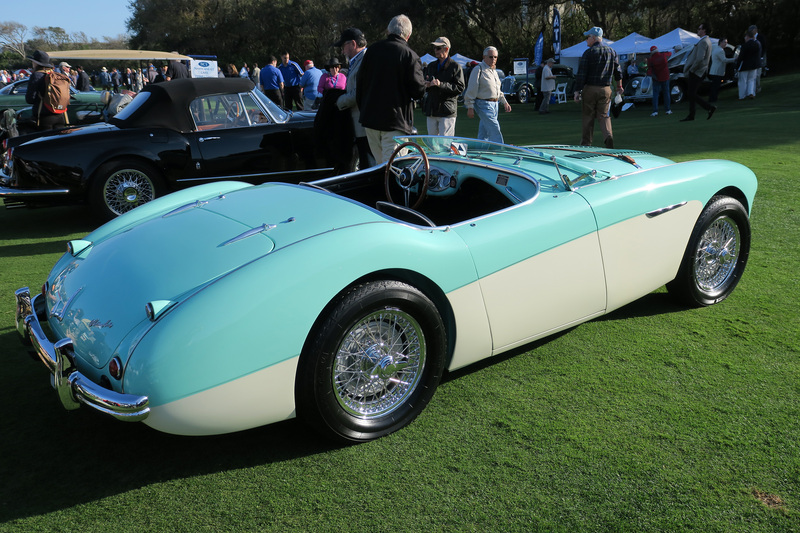 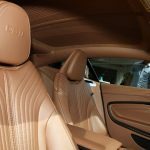 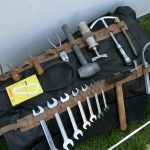 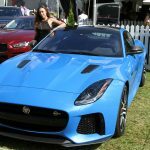 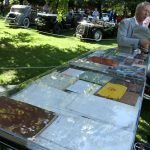 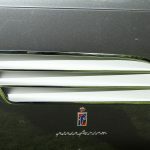 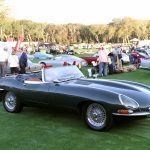 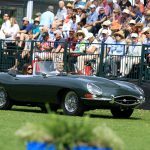 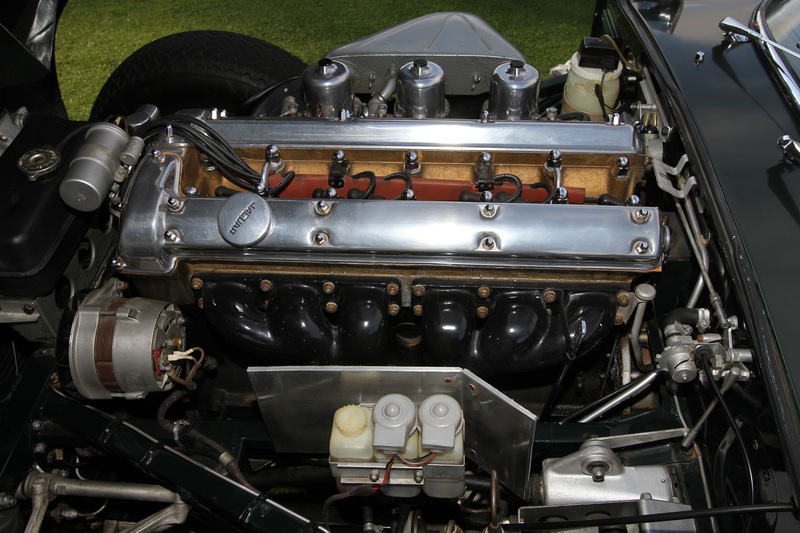 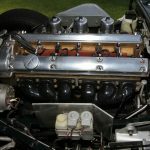 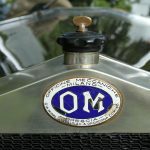 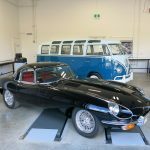 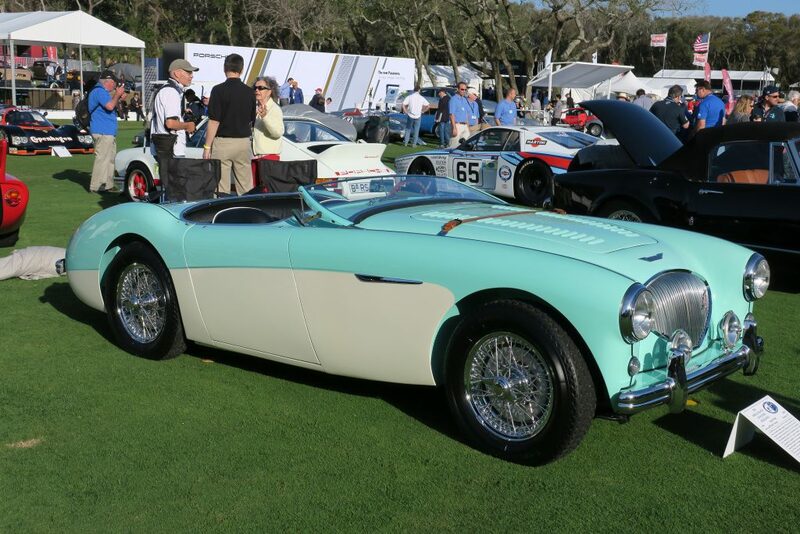 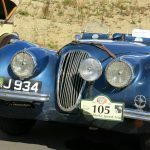 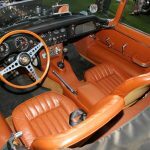 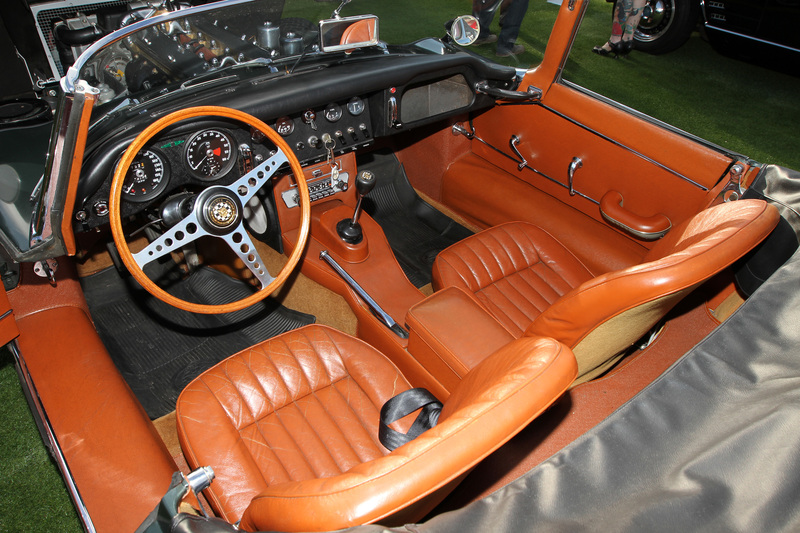 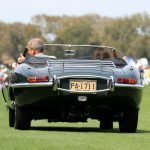 This Concours was held by Hagerty Canada and celebrated 100 Years of BMW, the 80th anniversary of the Morgan 4/4 and Corvette Stingray. 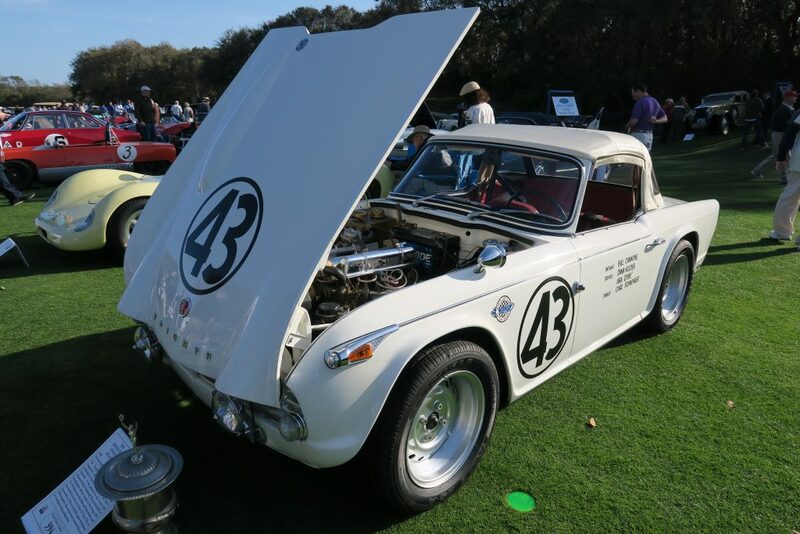 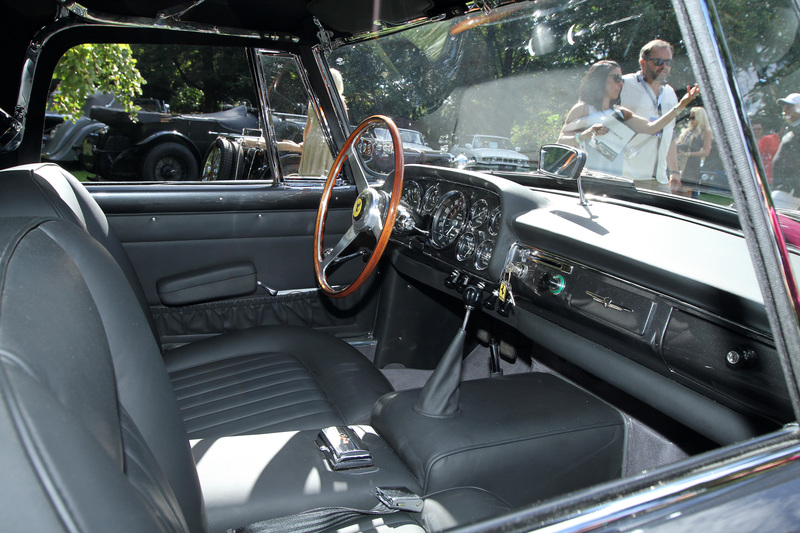 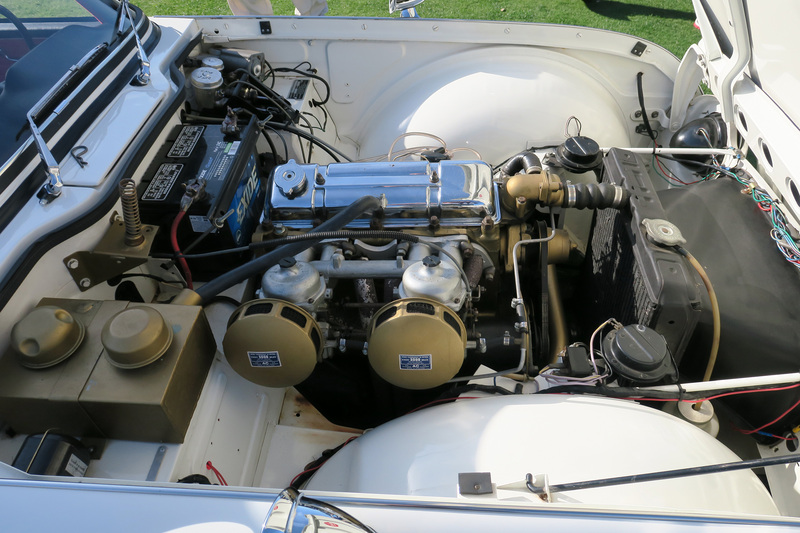 Best of Show went to the 1960 Ferrari 250 GT Cabriolet Series II 1753GT which had just completed a four year restoration by Fastcars,Ltd in Redondo Beach, CA.